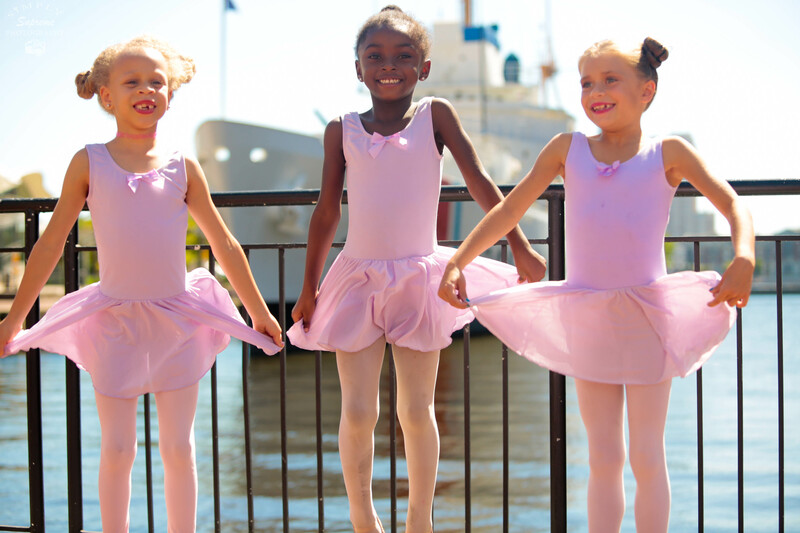 The Pre-Academy division is designed to ignite the love of dance through introduction to ballet technique, musical calisthenics, creativity, teamwork and play for our young dancers. We are committed to providing the highest quality ballet training to all students while developing the next generation of creative minds and pre-professionals! 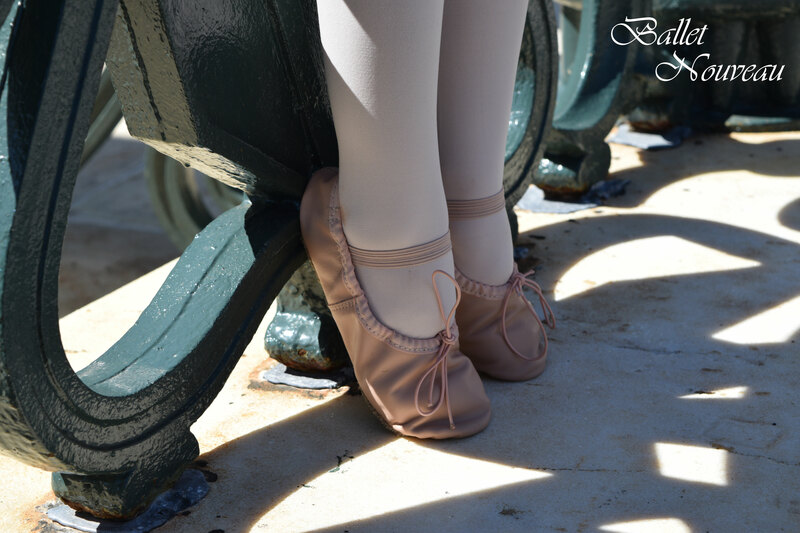 The Pre-Academy is a ballet-based division for students without/with previous dance training. All faculty members are classically trained and will guide students in foundational classes such as pre-ballet and pre-jazz. Students are scheduled into this program according to age. Register Online Today OR email the Schedule & Enrollment Form to info@balletnouveau.org.